Bestbuy’s 62nd Annual General Meeting was Magical! 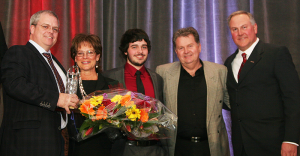 March 3, 2016 – Bestbuy Distributorsʼ 62nd Annual General Meeting for Shareholders was held in Toronto on February 26th, 2016. 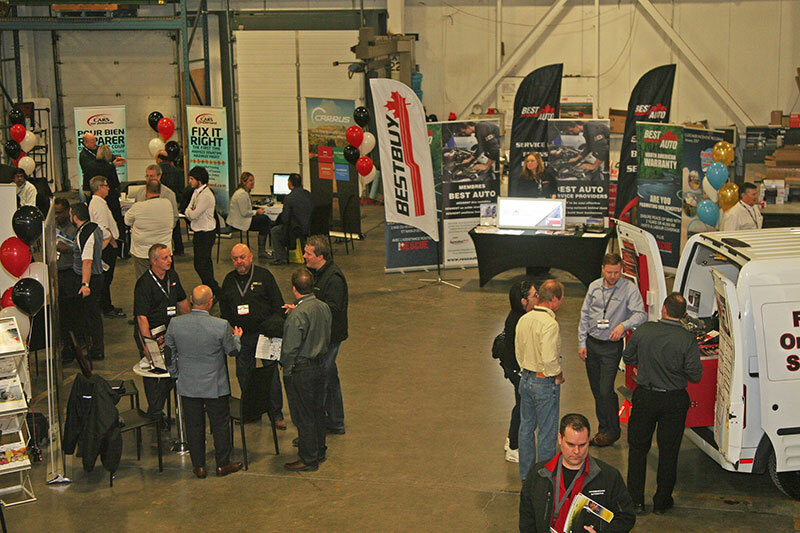 The two-day event brought together Bestbuy members from across Canada and vendors from across North America to attend meetings and networking events. A highlight of the AGM was the gala. There was a strong turnout for the Friday evening cocktails and dinner. The crowd was enamoured with comedy magician Jean Boucher who performed a mind boggling entertaining show. Shareholders from across Canada elected their 2016 Board of Directors. Bestbuyʼs reelected and returning Chairman is Douglas Squires of Colonial Auto Parts and APM Limited; Vice Chairman Brad Nahorney, Sapphire Auto (IDL); Secretary/Treasurer Gary Thibault, The Partsman; Gino Morelli, Pièces dʼauto G.C.M. 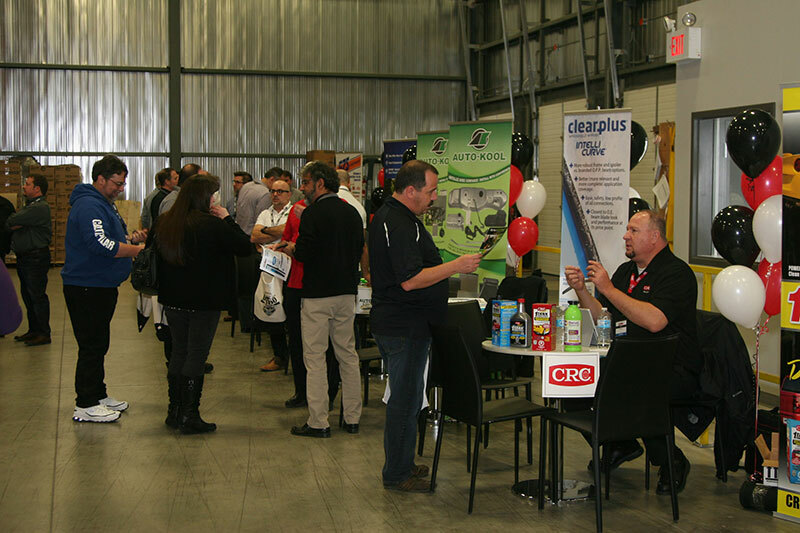 ; Rob Dow, Jack Dow Auto; Scott Anderson, Peterborough Automotive; and welcomed new directors, Andre Dimopoulos, Dorval Auto Parts; Deanna Bosschaert-Gruhl, Avenue Motor Works. First row (left to right): Douglas Squires, Deanna Bosschaert-Gruhl, Dr. Robert Hamilton, Gino Morelli, Rob Dow. Back row (left to right): Jeff Van de Sande, Brad Nahorney, Scott Anderson, Andre Dimopoulos, Gary Thibault. 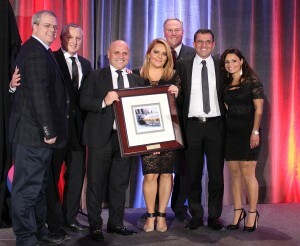 has been supporting this worthy cause since 1986 and has contributed more than $775,000.00 to date. During the evening, Bestbuy had the pleasure of formally welcoming Simon Vermette of Demar Pièces Auto and presented a Bestbuy Code of Ethics plaque. 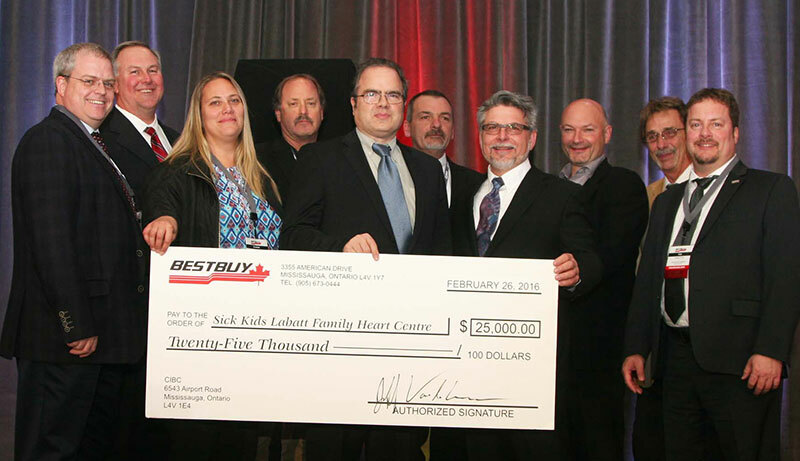 Bestbuy also presented Service Recognition Awards to: Colonial Auto Parts, 50 years; Peterborough Automotive, 30 years; The Partsman, 25 years; and Entrepot Auto Quebec, 10 years. Left to right: Douglas Squires, Jane Hay, Stephen Squires, Bill Hay, Jeff Van de Sande. 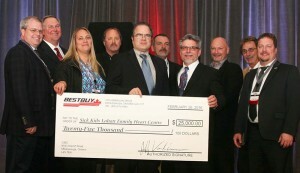 was the recipient for his outstanding contributions to Bestbuy and for his friendship. 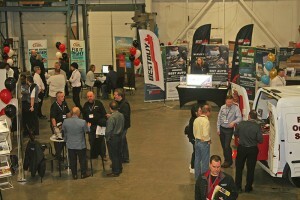 The AGM concluded on Saturday with a warehouse trade event at Bestbuyʼs Mississauga distribution centre. 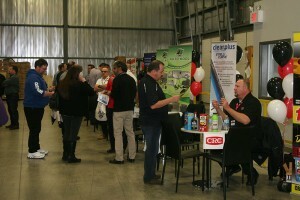 The event had ninety-two vendor companies on hand eager to discuss new business developments with Bestbuy members. For more information, please contact Karen Barkin at Bestbuy Distributors.